ZenSai within the Essex House hotel, a fabulous Art Deco hotel, offers Asian fusion cuisine serve tapas style. 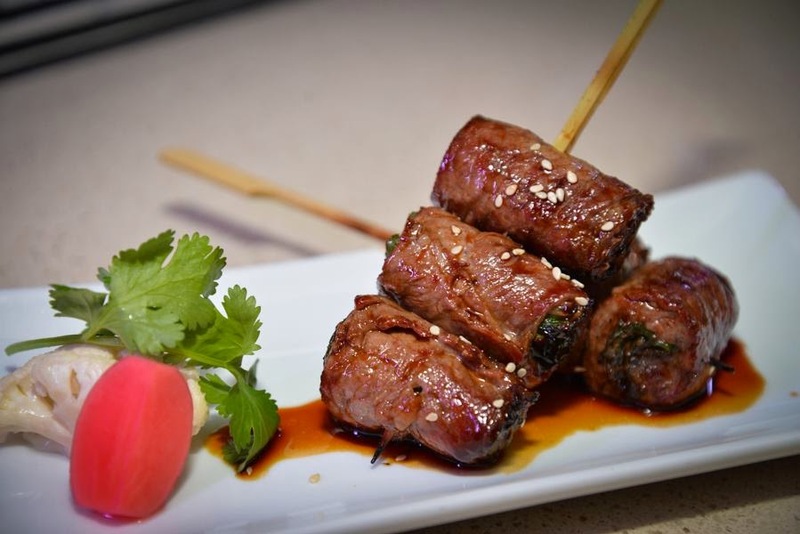 This Asian-Infused Izakaya brings a unique social dining experience to South Beach with small and large sharing plates of fresh seafood and Robata grilled items from Chef Mike Hiraga. 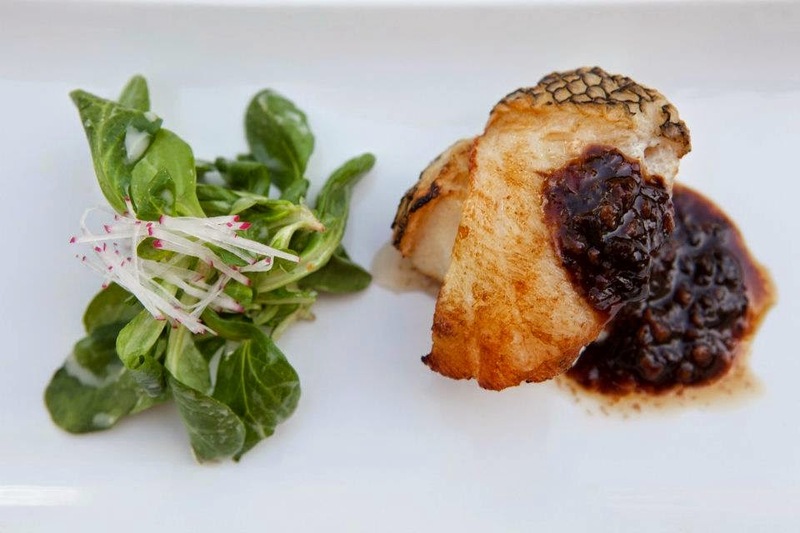 Signature items at Zen Sai include Fried Bok Choy, Black Cod with Yuzu Miso Sauce, Scallion Wrapped Ribeye, Pork Belly Sliders, Robata Grilled Octopus, Miso-Mustard Glazed Sea Bass and Spicy Rock Shrimp Tempura with Serrano Aioli and Worcestershire Sauce. 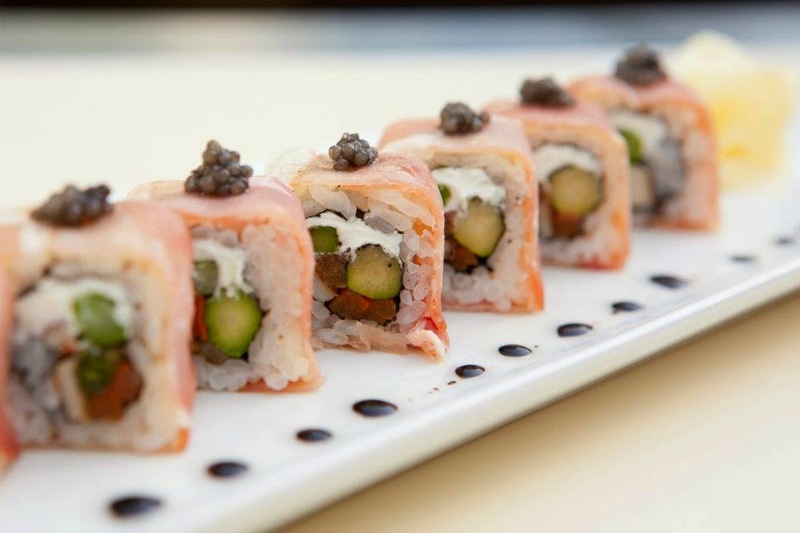 Zen Sai also features an extensive wine list, fine sakes and specialty sake cocktails to complement menu items. We suggest the Cucumber Martini or Lychee Martini. Click HERE to get the deal before it expires July 6, 2014.